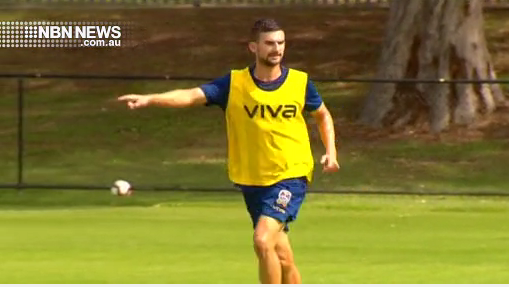 A double blow for the Newcastle Jets. They’re losing fan favourite Daniel Georgievski to the Wanderers, and may also farewell Steven Ugarkovic. There’s been speculation Korean club Pohang Steelers has shown interest, but NBN News understands it’s more advanced than that.